for $458,000 with 3 bedrooms and 2 full baths, 1 half bath. 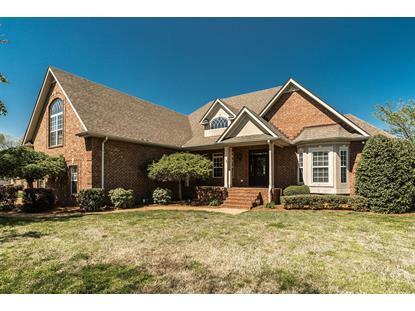 This 3,205 square foot home was built in 2003 on a lot size of 0.920 Acre(s). Stunning! 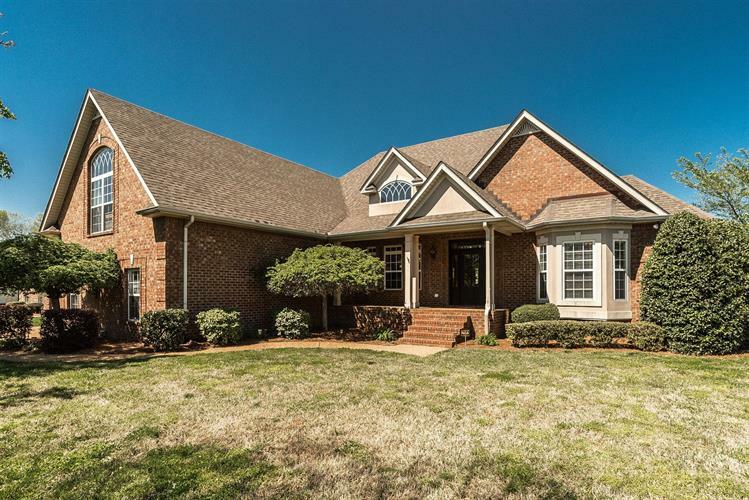 1.5 level, In-Ground Salt Water Pool, Huge extended Deck with Arbor and Shade sails, Open Floor Plan, Soaring ceilings, Arched Doorways, Columns, New Granite, Island, New Tile, New Hardwood, Triple Trey Ceilings, Bedrooms on main, Split BR floor plan, Office, Bonus Rm with 1/2 BA & Wet bar, SPACIOUS Attic, whole house water softening system, Privacy fence, level lot, on culdesac! Storage building w/electricity. .920 acre lot.